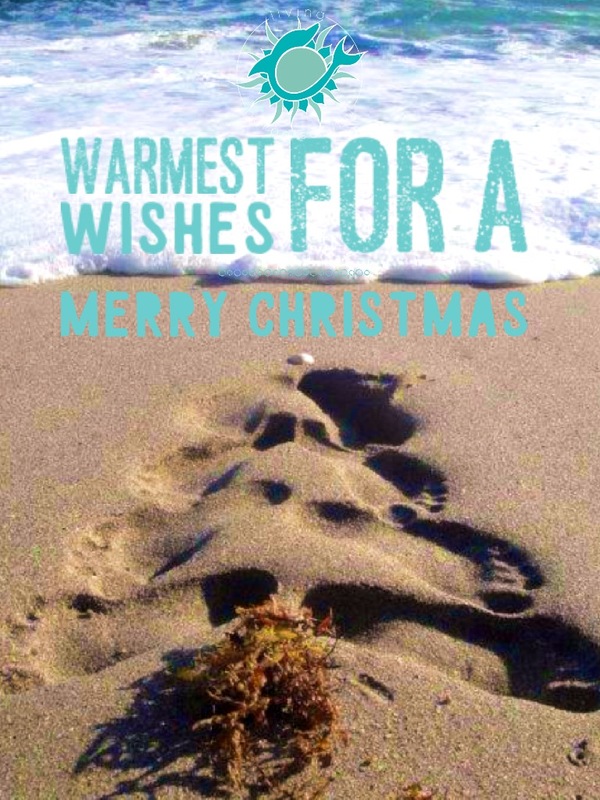 We’re sending you our warmest wishes for a merry Christmas, in the form of a coastal Christmas tree made from our footprints in the sand at the beach! Wherever you might be for the holidays, may your heart be full of joy, peace, and love. I can almost feel the sand under my toes! Warm wishes for sure!